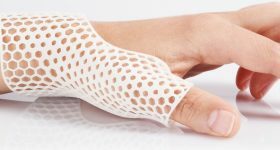 The month of August welcomed various medical innovations within the 3D printing industry. The automotive and aerospace sector also further integrated additive manufacturing through Bugatti’s latest supercar, the Divo, and NASA’s cube satellite set for space from the Hindustan Institute of Technology and Sciences. Moreover, Reebok and BASF began production of its 3D printed sneaker, the Liquid speed. 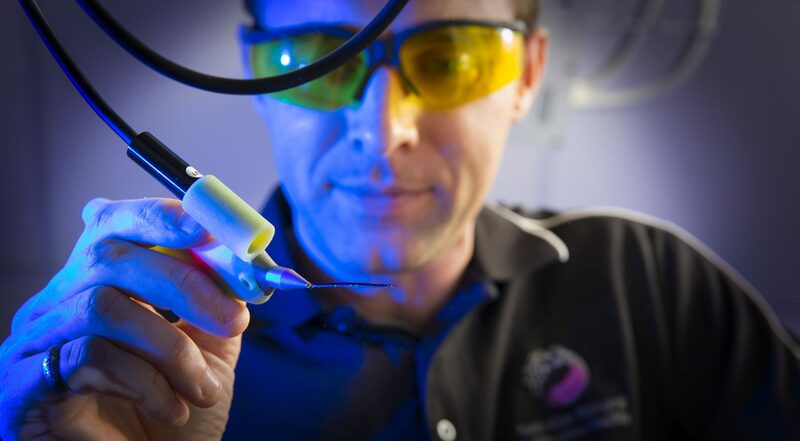 In other news, the University of Sydney’s Save Sight Institute received a $1.15 million (AUD) grant from the New South Wales (NSW) Government’s Medical Devices Fund (MDF) to progress commercialization of its 3D corneal biopen. 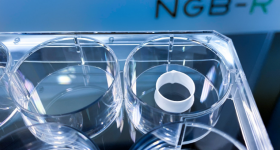 Dubbed as the “iFix Pen”, the hand-held co-axial 3D printer is capable of extruding bioink directly onto an eye to aid in the regeneration of cells on corneal ulcers. The pen also creates a biological barrier towards ongoing cornea damage caused by infections. 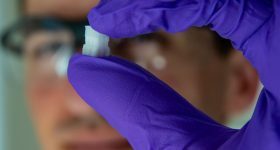 Similarly, the McAlpine Research Group from the University of Minnesota (UMN) successfully 3D printed optoelectronic devices using polymer photodetectors on hemispherical surfaces. 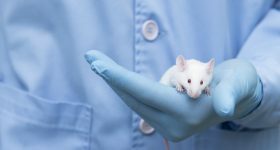 This development was marked as a significant step towards “bionic eyes” to aid the visually impaired. 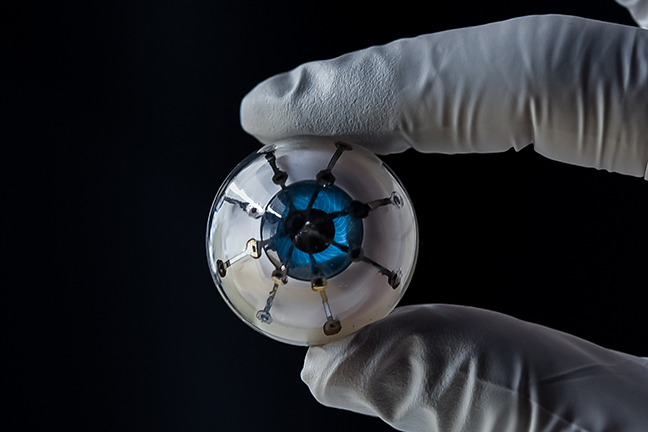 The 3D printed optoelectronic “bionic eye” device. 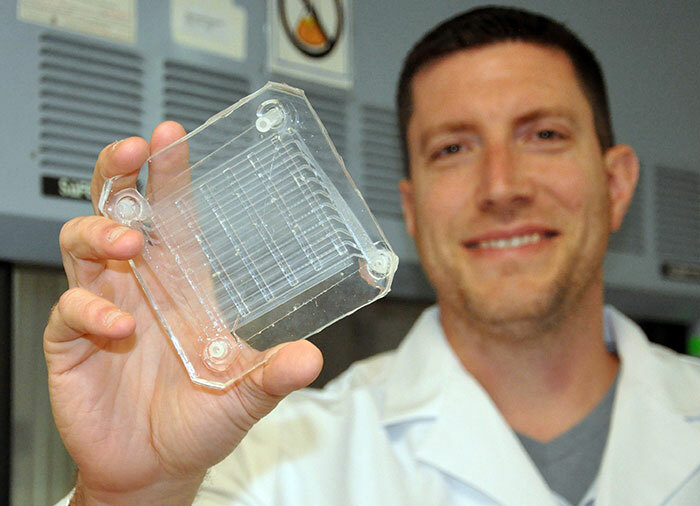 Photo via UMN/McAlpine Group. 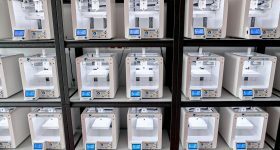 Within business, the city of Querétaro, Mexico, became the host of the first Additive Manufacturing Consortium (Conmad) in Latin America. 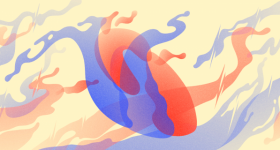 Investing over $13 million, the Conmad includes Cinvestav, Mexico’s National Center for Research and Advanced Studies, CIATEQ an Advanced Technology Center, and CIDESI, a Center for Engineering and Industrial Development. The main aim of Conmad is to validate and explore viable 3D printing technology for production to implement new additive manufacturing infrastructure in North-Central Mexico. 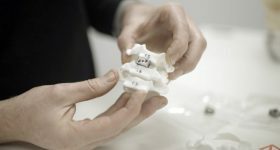 Additionally, Digital Alloys, a Boston based developer of metal 3D printers, received a $12.9 million investment during a series B financing including G20 Ventures, Boeing HorizonX Ventures, Lincoln Electric, and Khosla Ventures. 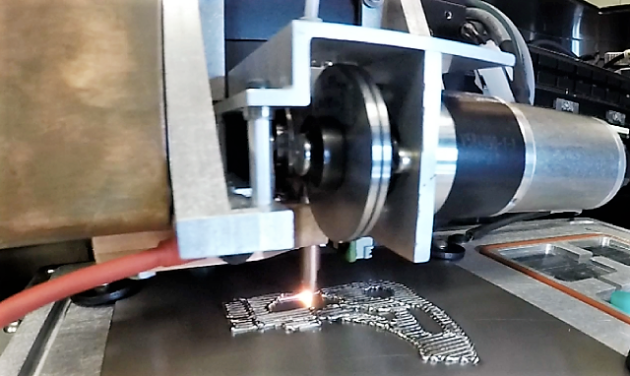 This financing is being used to develop Digital Alloys’ new metal additive manufacturing approach called Joule Printing. 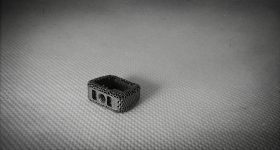 Joule Printing allows additive manufacturing of metal components. Photo via Digital Alloys. 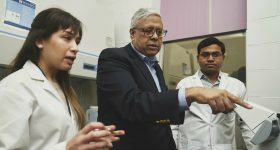 Developing one of the lightest satellites in the world, Indian 3D printer manufacturer 3Ding, and students at the Hindustan Institute of Technology and Sciences, created a 3D printed a cube satellite set for launch on a NASA Columbia Scientific Balloon Facility at Fort Sumner, New Mexico. 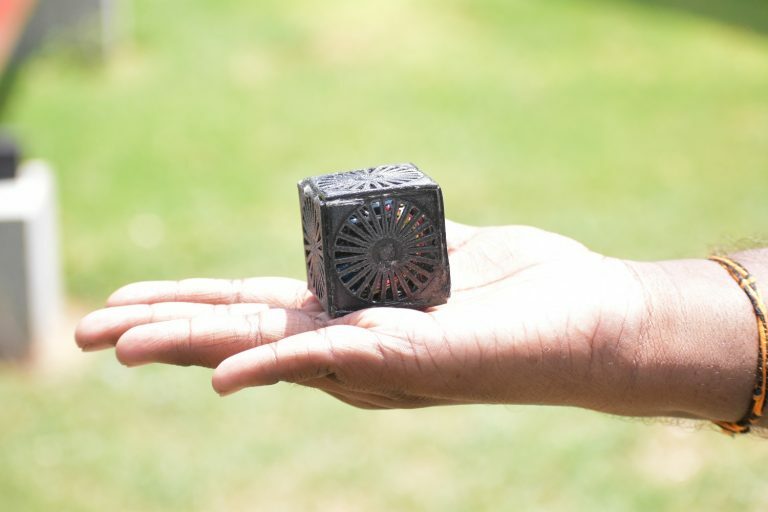 Known as Jai Hind 1-S, the cube, weighing 33.3 grams, was crafted as a submission for Cubes in Space, a free, global competition for students ages 11-18. The Jai Hind 1-S. Photo via 3Ding. 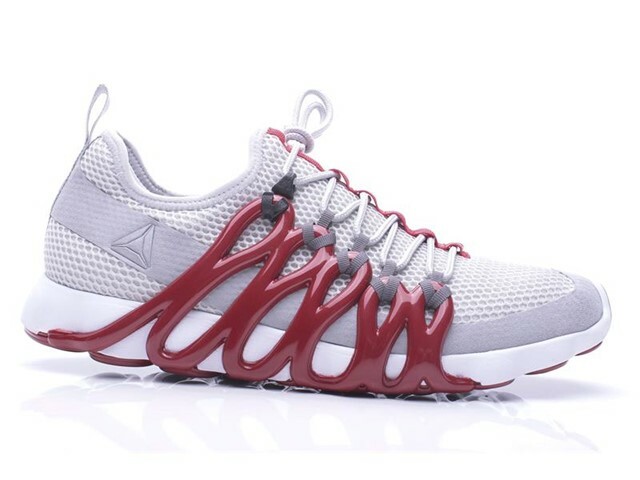 Causing excitement in both the 3D printing and fashion industry, Reebok and its materials provider BASF released details about its Liquid Factory sneaker 3D printing technology. Acting as a step towards production, Reebok opened a Rhode Island facility where 3D printed shoes will be made. The white model of Reebok’s new “Liquid Speed” branded shoe. Photo via Reebok. Also drawing attention to the capabilities of additive manufacturing at the Quail, A Motorsports Gathering.was the Bugatti Divo. 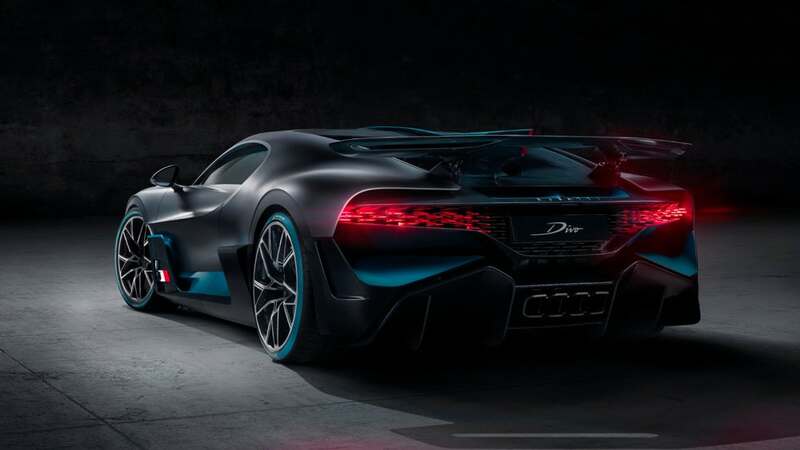 With a price tag of €5 million, the Bugatti Divo supercar displayed 3D printed fin taillights, which were designed for optimum handling performance on winding roads. The Bugatti Divo. Photo via Bugatti. Contributing to the debate over 3D printed guns, social media giant Facebook became the latest organization to weigh in on the discussion in an update to its Community Guidelines. The platform stated: “Sharing instructions on how to print firearms using 3D printers is not allowed under our Community Standards,” much to Cody Wilson’s dismay. Banned from Facebook: The Plastic Liberator 3D printed gun. Photo by Lorenza Baroncelli. 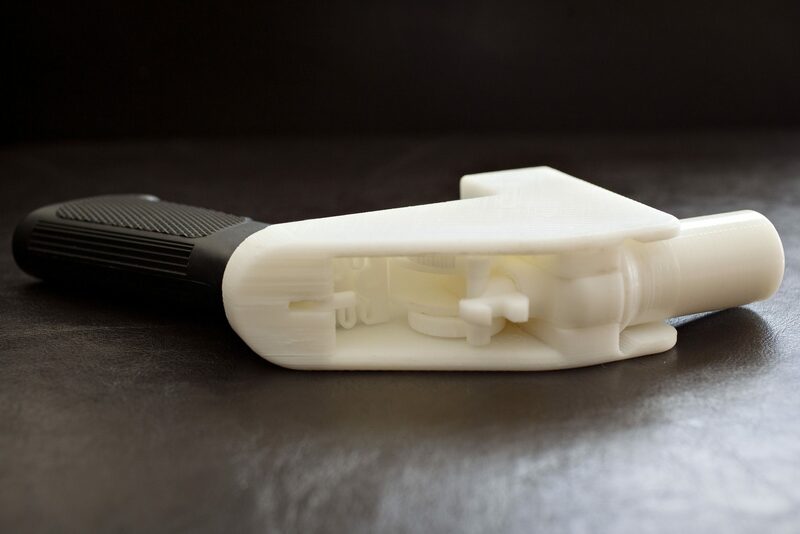 Finally, in hardware developments, Aleph Objects, the Colorado-based manufacturer of the LulzBot range of desktop 3D Printers, unveiled a new, high-precision tool head at SIGGRAPH 2018 in Vancouver – the LulzBot Aerostruder v2 Micro. 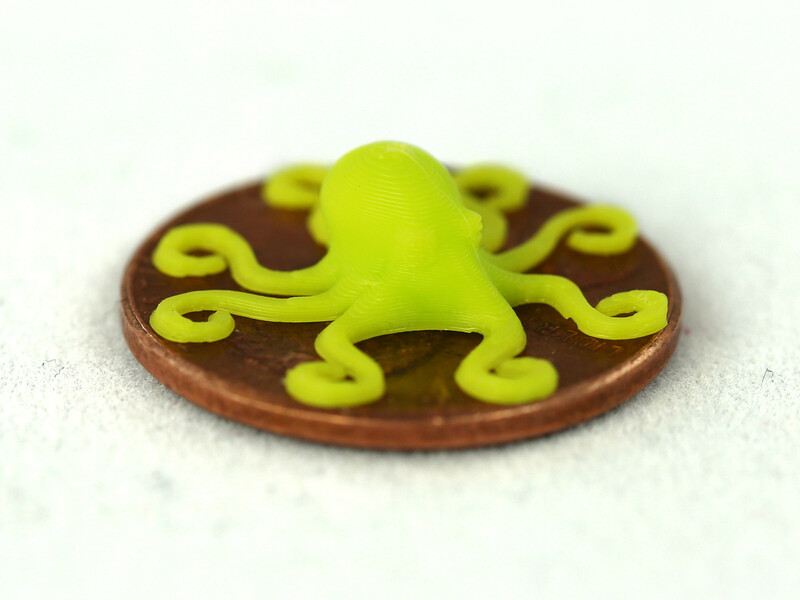 A penny-sized octopus printed using the new Aerostruder v2 Micro Tool Head. Photo via Aleph Objects. Who made the best contribution to the 3D printing industry? 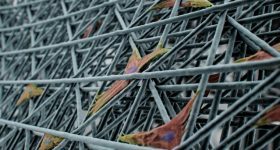 Make your nominations now for the 3D Printing Industry Awards 2019. Also, for the latest 3D Printing Industry news throughout 2019 subscribe to our newsletter, follow us on Twitter and like us on Facebook. Featured image shows the Bugatti Divo, complete with 3D printed taillights.